The Memphis City Council has put off approving rate increases for Memphis Light, Gas, and Water (MLGW) customers since December, and did so again on Tuesday. The utility is asking the council to approve water, gas, and electric rate increases totaling 10.5 percent over five years. The hikes would not take effect until 2020. The average customer would pay an extra $18.59 over the five-year period. J.T. Young, MLGW president, said the increased revenue would go toward improvements to the utility’s infrastructure. The council voted 5-5 on the proposed gas rate increase before delaying votes on water and electric rate hikes for two weeks. Voting no for gas were members Gerre Currie, J Ford Canale, Frank Colvett Jr., Cheyenne Johnson, and Jamita Swearengen. While Robinson, Reid Hedgepeth, Martavious Jones, Worth Morgan, and Kemp Conrad voted yes. Members Joe Brown, Berlin Boyd, and Sherman Greer were not present for the vote. Young said several projects are on hold pending the council’s approval of the rate increases. He also said that putting off infrastructure repairs will only add to the cost of the improvements later. Young added that some of the improvements are needed to help the utility remain in compliance with safety standards. Boyd, who is against the hikes, said MLGW has to find other ways to finance improvements to infrastructure. 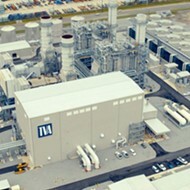 Boyd, echoed by Canale, pushed the idea of MLGW switching from TVA as a power source to a cheaper option or for TVA to lower its prices to become more competitive. This way the utility could use the money that would be saved to fund infrastructure improvements, Boyd said. Young explained that ending MLGW’s contract with TVA requires a five year notice and that the potential savings from switching aren’t a guarantee. Boyd said — putting himself in the shoes of citizens that might already be experiencing hardship — he can’t support any rate hikes. Robinson implored her colleagues to approve the increases, arguing that there are several programs in place to offset the cost of utilities for those living in poverty here. 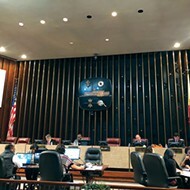 She asked the council to consider the needs of the entire county, and not to harp on the 25 percent she estimates live below the poverty line here. Jones who also supports the hikes said the council is in its current position because of past councils’ inability to pass rate increases. The council will vote on electric and water rate hikes at its meeting in two weeks. The council could also reconsider its vote on a gas rate increase then. The city could invest $75,000 into shared-mobility infrastructure here. 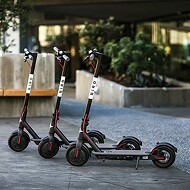 The council is considering a resolution proposed by Conrad that would allocate the $75,000 from fees the scooter companies, Bird and Lime, pay to operate here. Per city ordinance, both companies give the city $1 a day per scooter. Conrad said that’s generated $100,000 in revenue and will generate $200,000 annually. 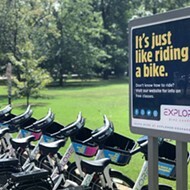 The $75,000 will go toward growing the nonprofit Explore Bike Share, Conrad said. Currently, EBS operates about 60 stations with close 600 bikes, but the additional funds would help the nonprofit expand by another 300 bikes. “This is about investing in our public transportation ecosystem, by offering a lot of ways that you can get around and get you a job,” Conrad said. “One of the biggest reasons we have so many unfilled jobs is because of the transportation gap. Scooters and bikes are a good way to fill those." The council also passed a resolution Tuesday relating to the financing of the second convention center hotel. 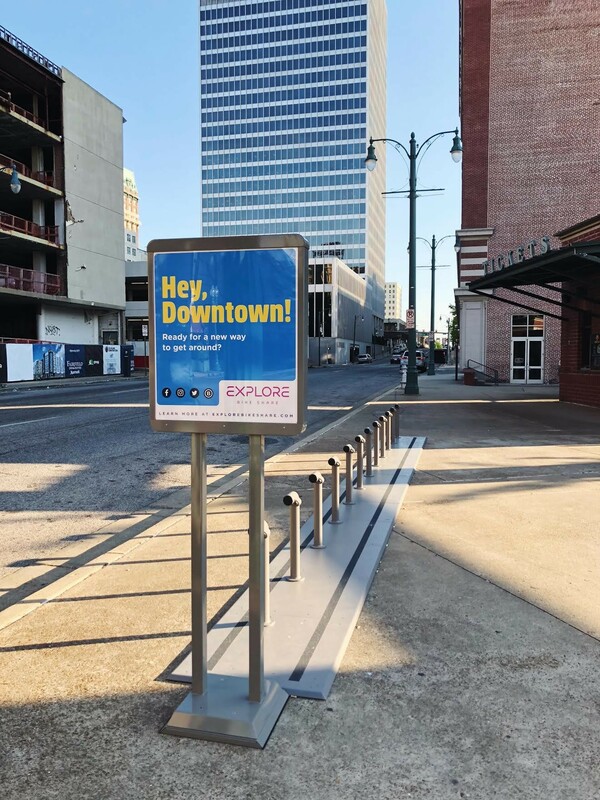 The Tennessee Building Commission approved the use of revenue from the Downtown Tourism Development Zone (TDZ) to finance the hotel last year. 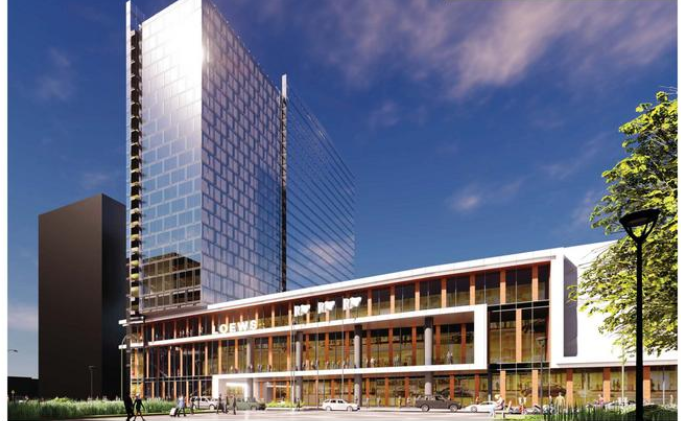 The resolution comes after the Sheraton hotel chain filed a lawsuit against the city for the tax incentives offered to Loews to construct the hotel. The lawsuit claims the incentive gives an unfair advantage to Loews. Sheraton also claims the city didn’t take the necessary steps to follow through on the state’s approval of the TDZ request. But the resolution approved Tuesday states that the council did act properly by considering a feasibility study and a hotel-need analysis before adopting the action by the Tennessee Building Commission. Sheraton’s lawsuit against the city will be heard later this month in Shelby County Chancery Court.